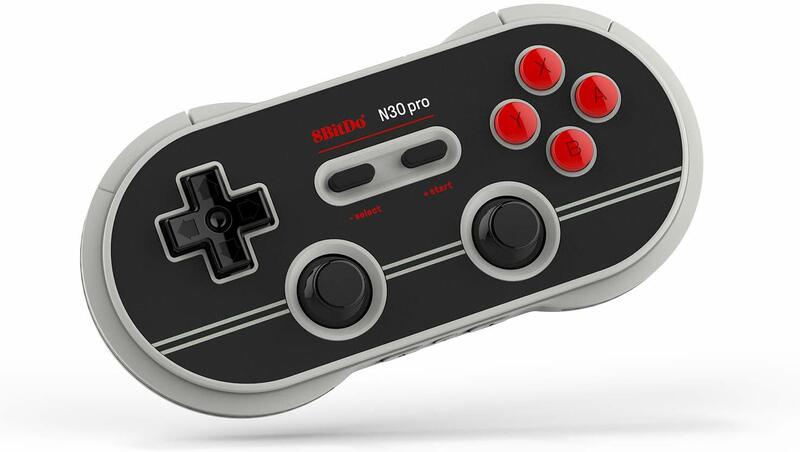 8bitdo N30 Pro 2 is a compact portable retro inspired controller. The main focus is the d-pad and is very good, the price is about 39$. It is working with almost everything like Windows PC, Mac, Android, Nintendo switch. 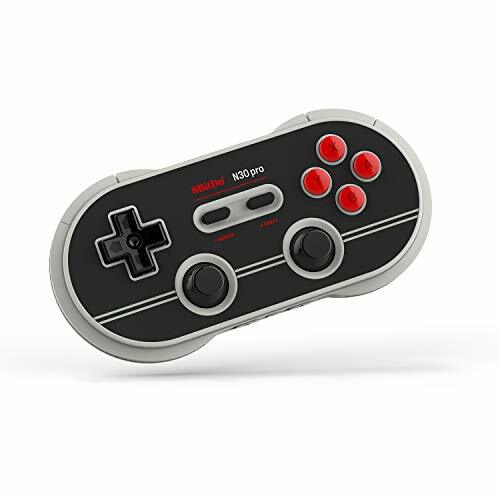 Is smaller than other 8bitdo controllers and very responsive. Lon measured the latency with the switch and it has 68-70 ms, check the video for more. Below is a video from lon.TV in which you will find a full 8bitdo N30 Pro 2 Controller Review with real games tests. Check the video for more details.